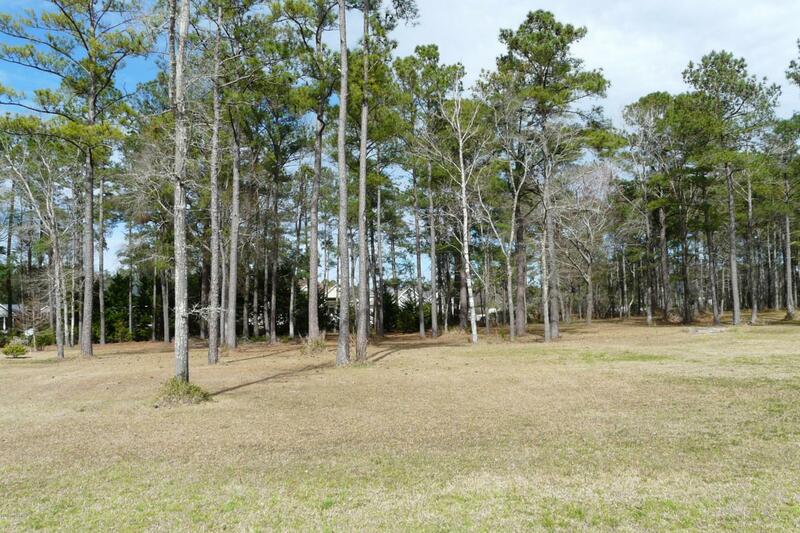 Plenty of room to build your dream home on this wooded homesite on .78 acres in newer section. Deep lot with pond adjacent to property for added privacy. Growing neighborhood with beautiful new homes. Located in the gated community of popular Crow Creek. Owners enjoy the well appointed amenity center, indoor & outdoor pools, fitness, game room, tennis & miles of sidewalks & biking. 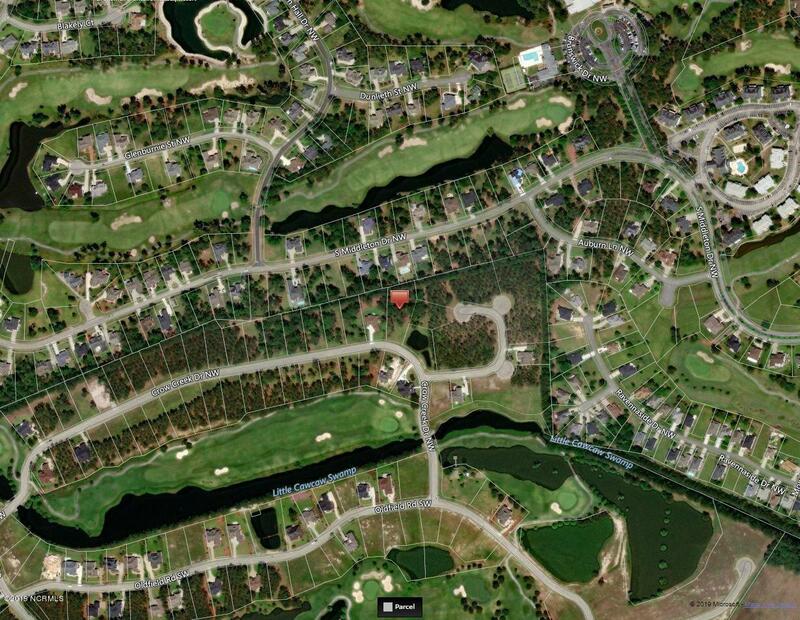 Crow Creek is conveniently situated between Myrtle Beach & historic Wilmington & is so close to beautiful beaches, the charming town of Calabash, shopping & restaurants.